We go shopping again! This time Olesia is looking for some clothes to buy. 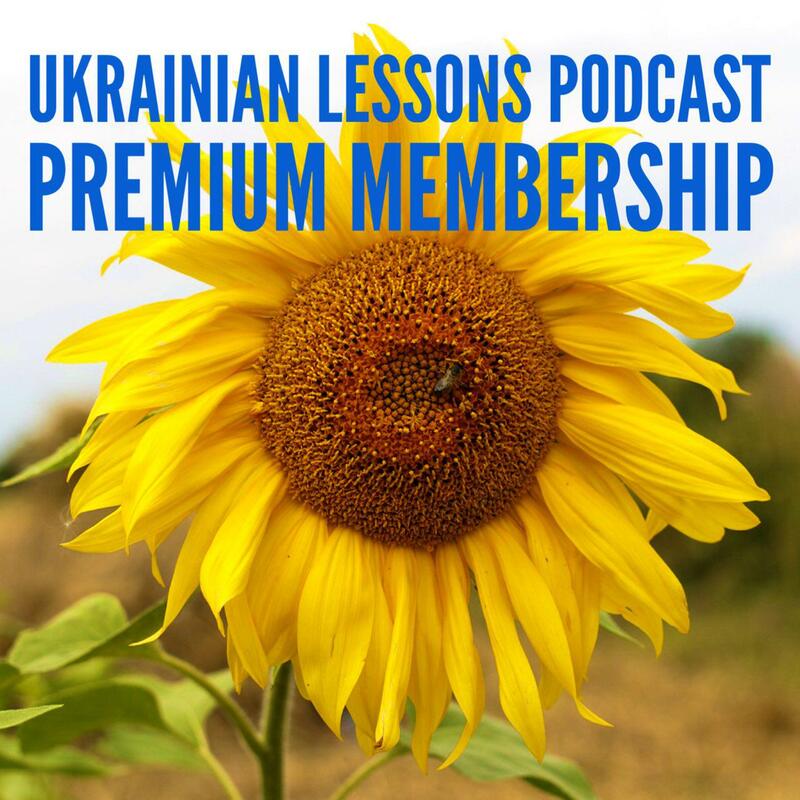 Listen to the dialogue and then learn in context how to form and use the Accusative case in Ukrainian – Знахідний відмінок. 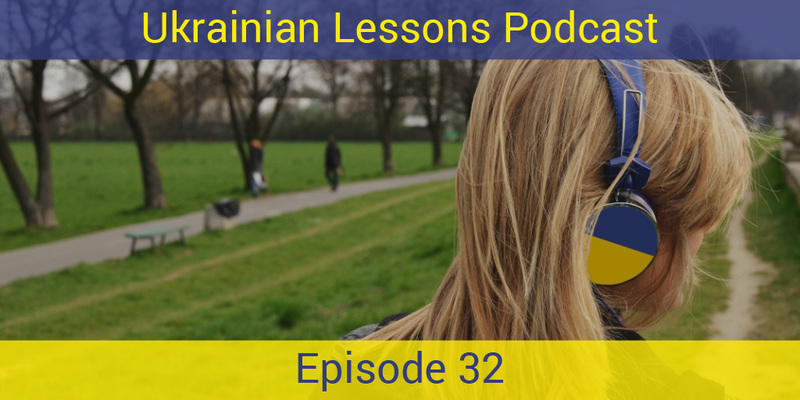 discover the authentic ways Ukrainians shop for clothes! Bonus Vocabulary List: more names of clothes in Ukrainian.